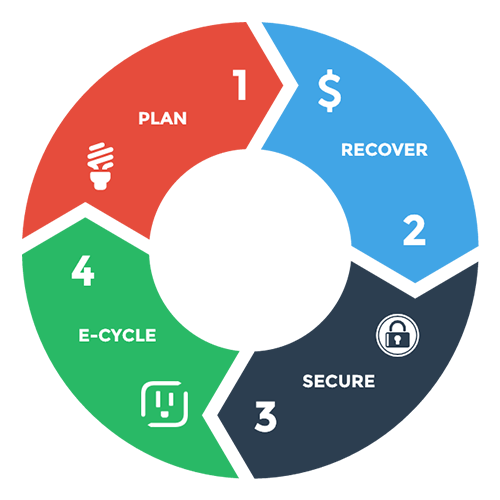 Secure data destruction in 4 steps. We know that the security of your business data may also represent the security of your business with its customers! Your electronic media contains payroll data, financial records, to personal information and company/trade secrets; there are terabytes of data that when it reached the end of its lifecycle, need to be effectively sanitized. Diverting e-waste from landfills, turning these disposed electronics into essential resources. 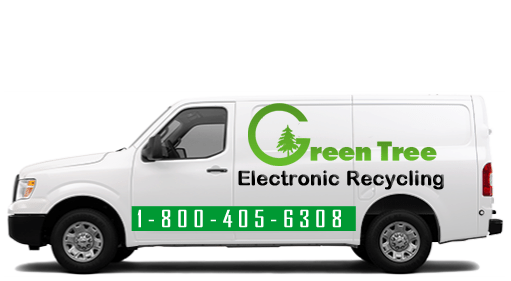 Green Tree Electronic Recycling works closely with non-profit organizations to collect unused equipment. 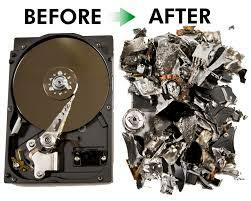 Recovered equipment is processed and separated in accordance with your company’s confidentiality policy. Data destruction is a high-level focus for us. We maintain a clear chain-of-custody for every photocopier, fax machine, printer, smartphones and more. 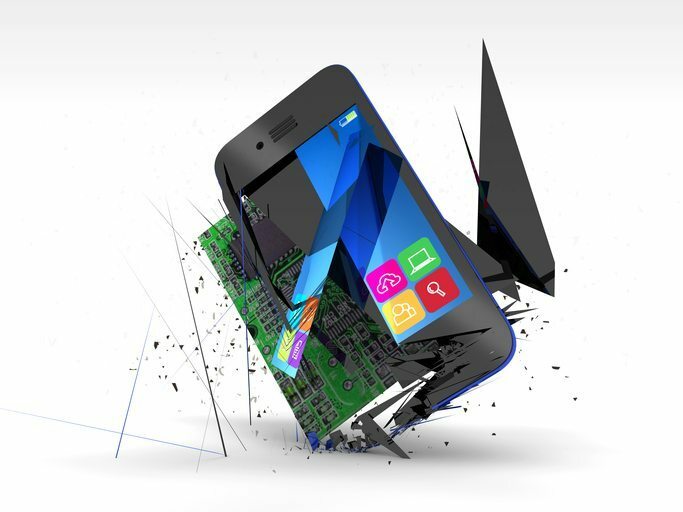 That’s why Green Tree Electronic Recycling has tightly integrated data destruction services into our centrally managed E-Waste recycling process. We work to Department of Defense standards (DOD 5220.22-M) and will either de-magnetize or shred every asset. A unique certificate of disposition is provided for every asset in question. Our computer recycling services includes but not limited to the collection and recycling of computers, servers, hard-drives, Monitors, VCRs, cell phones, fax machines, stereos, and electronic games. We have a certified down stream of responsible recycling from toner to cables we make sure all E-waste is recycled responsibly. 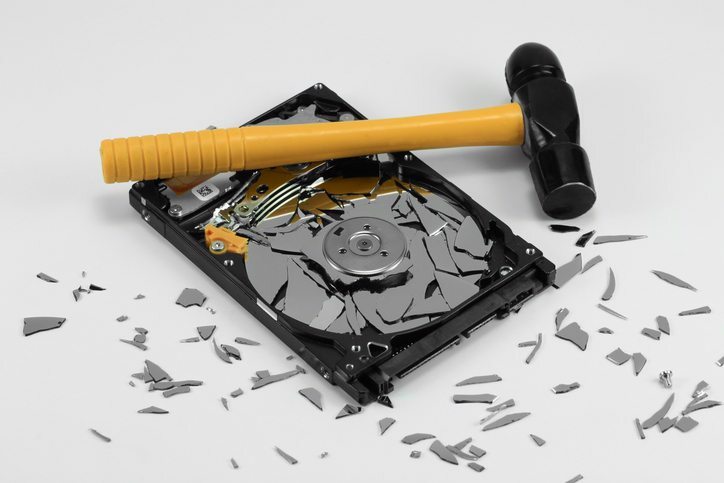 Green Tree uses clearly defined processes to make certain all hard drives are completely overwritten, and that no hard drive is skipped during the process. Green Tree Electronics’ audited processes provide peace of mind, accountability and assurance that your company’s privacy and corporate reputation remain intact when managing your end of life IT assets.